Like the Les Paul Standard, the Les Paul Custom was replaced with the SG body style at the end of 1960. The original Les Paul and Les Paul Custom were not brought back until 1968. 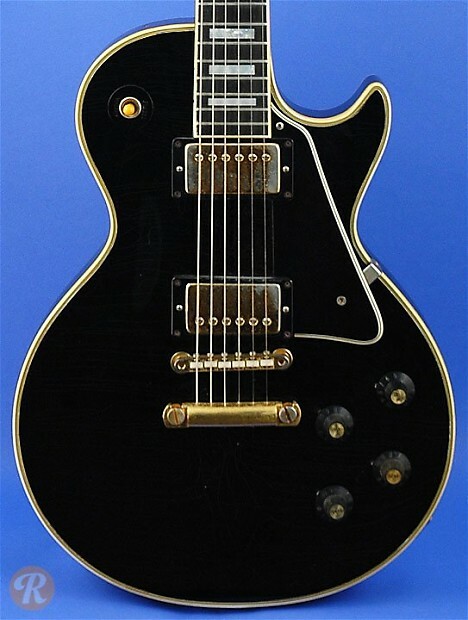 Upon its reintroduction, the Les Paul Custom differed from those of the '50s in number of ways: the headstock was a slightly steeper angle, the control cavity in the body was cut in a different manner, and the neck tennon was longer. Starting in 1969, the Custom also adopted a multi-ply body construction with a Maple top like the Les Standard, where the original Les Paul Custom used an all Mahogany body. Unique to this Year: Addition of neck volute at base of headstock. 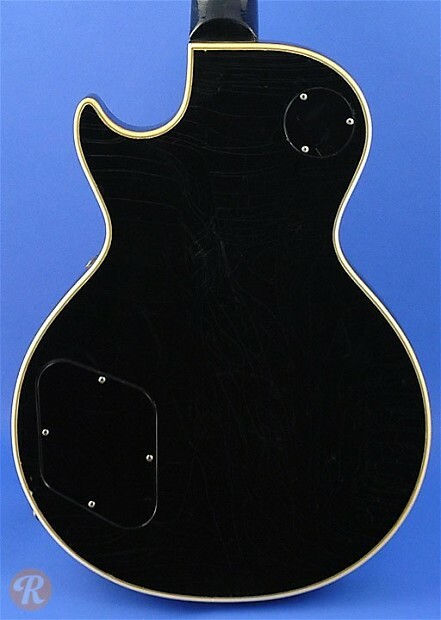 Finish Specifications: All standard Les Paul Customs from the '50s feature an Ebony finish.